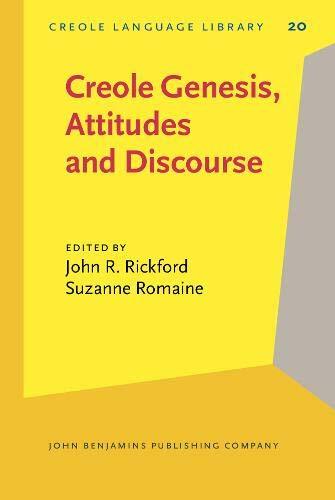 This collection in honor of creolist Charlene Junko Sato (1951–1996) brings together contributions by leading specialists in pidgin-creole studies in three primary areas: Pidgin-Creole Genesis and Development; Attitudes and Education, and Creole Discourse and Literature. The varieties covered come from English, French and Spanish lexical bases and from places as far apart as Africa, Australia, Hawaii, and the Caribbean. 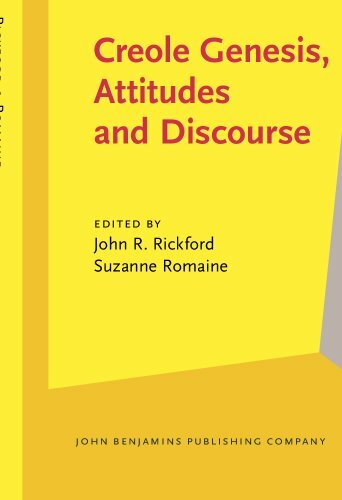 Editors Rickford and Romaine introduce each of the papers and provide a biography and bibliography of Sato. A short story and poems in Hawaiian Creole, Sato’s native language and the variety which was the focus of her research and writing, round out the collection.